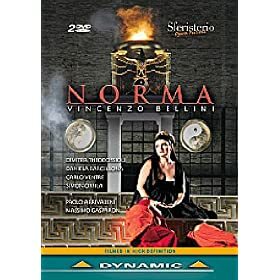 Excellent singing and I loved the production, the adorable Nello Santi conducted. Thanks DA! I like Ildar Abdrazakov! One for the wish list. Unfortunately Act 1, 3 were poorly handled visually, austere bare stage with barren baked dirt ground (post apocalyptic?) and the most bland generic costumes you could imagine modern white shirts and grey slacks for all and holy grail presentation was almost a joke it was so underwhelming lacking needed spirituality or gravitas. An attempt was made to add back much needed visual stimulus with constantly changing projected clouds on screen, is this the best we can do? 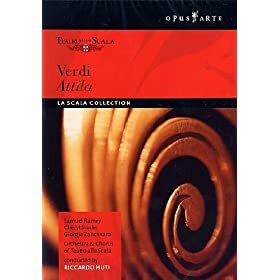 There is the usual self serving rationale in booklet explaining with great fanfare the deep modern timeless elements employed with bare stage and bland generic modern costume, a zen like realization of Parsifal.....yeah right. 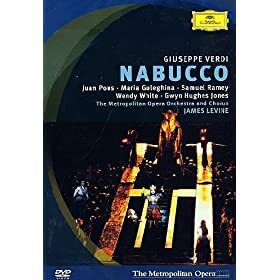 When I saw this in the cinema the performances in act 1 kept me spellbound and I didn't notice 2 hours passing - first time ever with Parsifal. I agree that the Act II bloodbath was the production's most striking visual aspect. But the set and direction for Acts I and III have grown on me with each viewing. 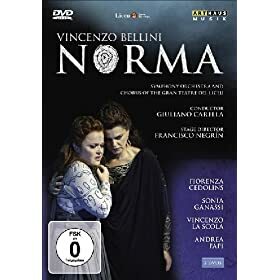 Yes, the simple modern costumes can seem bland (even cheap), but overall the austere look is not out of keeping with the opera's themes of renunciation. I found particularly intriguing the initial separation of the men and women onto the two sides of the stage, making it even more apparent that the holy fellowship of Grail knights is predicated on a rigid segregation of the sexes. The two camps are divided by a narrow channel through which water sometimes flows; at the end of Act I, this channel has grown into a broad chasm filled with blood. 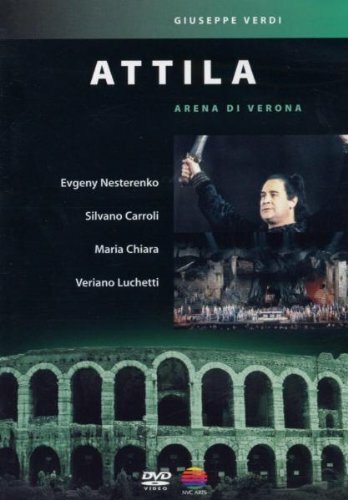 It's as if the incurable wound of Amfortas is manifest onstage as a fundamental antagonism between the sexes. Parsifal kneels and stares into this divide, as if about to enter a threatening vaginal space to confront the blood-drenched world of female sexuality in Act II. 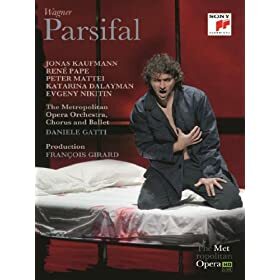 In Act III, Parsifal the savior erases this division of the sexes; he brings Kundry for the first time to the "male" side for her baptism and himself crosses to the female side as he contemplates the beauty of Good Friday. By the final scene, the men and women intermingle freely, suggesting that it is not just the sin of sexuality, but also the fear of it that has been overcome. Last edited by Amfortas; April 30th, 2014 at 11:32 PM. Not only does Kundry lift the grail in this production, but Parsifal inserts the spear in the cup while she holds it--as if the sexual encounter they were denied in the flesh is consummated at this symbolic, spiritually elevated level (immediately before Kundry sinks into a peaceful death). Last edited by Amfortas; May 1st, 2014 at 05:53 AM. Not only does Kundry lift the grail, but Parsifal inserts the spear in the cup while she holds it--as if the sexual encounter they were denied in the flesh is consummated at this symbolic, spiritually elevated level (immediately before Kundry sinks into a peaceful death). Peter Sellars' adaptation and expansion of The Indian Queen (it incorporates some of Purcell's sacred music too), focusses on the conquest of the Americas. and revolves mainly around the experience of the princess Teculihuatzin who was married to the conquistador Pedro de Alvarado. Worth a watch and a listen. This, on the other hand, is a bit of a giggle. 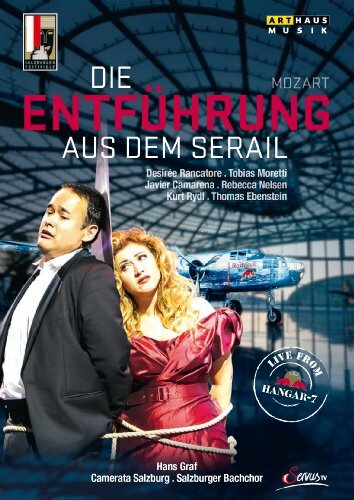 Die Entführung meets the world of High fashion, it doesn't work at all and I should have checked the name of the director before I bought it, but I was too enthralled by the sight of Javier Camarena on the front cover, and it WAS worth it to to hear him sing Belmonte. I just love love love his singing, more and more every time I hear him. 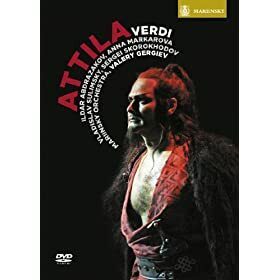 I'd have killed to be in the audience on the night he replaced JDF in Cenerentola at the Met. I mean JDF is an accomplished singer and his legato and phrasing are amazing, but his voice does have a rather nasal quality. 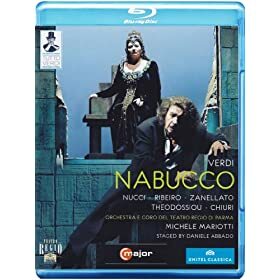 I'm not sure that Camarena is quite at that level of technical perfection (but not far) but his voice is incredibly beautiful, with a little more heft and a lovely timbre. 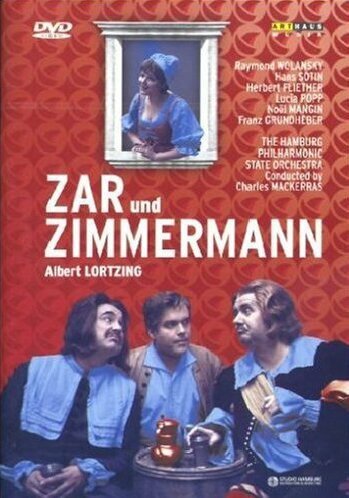 Also have been watching a bit of 70s operetta in between. 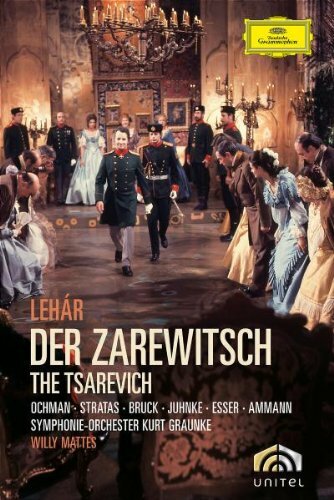 I quite liked the Lehar although some of it is very silly (how did they get the money for the high life when they are supposed to be on the run and in hiding? ), got a bit bored in the Lortzing even though Lucia Popp is very cute. I do prefer French operetta and specifically Offenbach. Last edited by Soave_Fanciulla; January 4th, 2018 at 08:44 PM. Thanks Nat. Just been checking out Javier Camarena, I really really like him! To quote our old friend Aksel, he is amazeballs! One of those films I really wish had been recorded in HD and available on DVD. 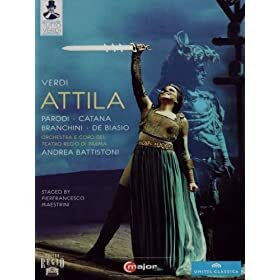 Cura was amazing and Frittoli not far behind; and their relationship the most credible and intimate I have ever seen in a performance of Otello.